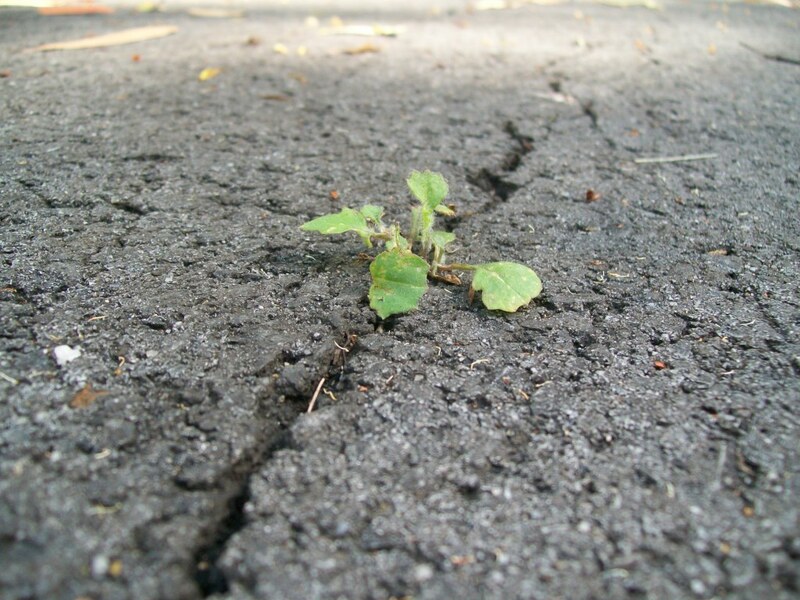 New life is painfully possible at the margins. In those twilight regions between order and chaos, new species evolve. Just enough order to hold things loosely together. Just enough chaos to drive change. Too much order – rigidity and extinction. Too much chaos – self-destruction, collapse. In that book you are reading, the marginal notes – scribbles, comments, questions – left by a previous reader, make it impossible ever after to comfortably read the text as it was published. It is new and different. Emphases. Doubts. Disagreements. Additions. Settled text never questioned, never challenged – increasingly irrelevant. Scratches, doodles, scribbles – no discipline, no substance. But, in the margins…new ideas. In the liminal years of adolescence – neither child nor adult, yet something of both – growth, pain, hope. Rebellion, insecurity, yearning. To remain forever a child – dependance, incompetence. To completely leave childhood behind – potency, ossification. The Jesus Movement on the margins of the Roman empire. That ad hoc, motley crew – edgy, messy, disorganised, bursting with energy and hope. Ever after relegated to the margins of the human story. Nowhere to lay its head. To this very day. Not welcome in the corridors of power. Not at home in religious observance. Not conservative. Not revolutionary. Yet a little bit of each. Challenging each. Renewing each. Always being crucified and resurrected. This Easter, I find myself just trying to live ‘on the edge’. As close as I dare. Yet not too far. Where the challenge is. The questions and uncertainties. The dialogue. The humility. The self-surrender. Yet belonging. Sharing. Contributing. ~ by Garry on April 24, 2011. Nailed it, Hillsy (absolutely no pun intended). And especially poignant for me, because the services at HumeRidge over the weekend lacked any edge whatsoever. It’s tough iiving in the margins, isn’t it. But you’re right, the margin, the edge, is where the hope of new life dwells, so it’s worth every bit of pain and frustration. Thanks for the reminder. Thanks Justin. Mind you, change can’t be happening all the time – too much chaos. But then, neither can a bland sort of stagnation. I think the evolutionary theory of ‘punctuated equilibrium’ helps me. If an organism (organisation?) undergoes constant change, it can expend all its resources just trying to keep up. It has a wild, exhilirating ride for a while, then crashes. A successful, stable organism (or healthy organisation) however, will periodically face challenges to the equilibrium and that is the testing time – new life or extinction. It is especially tricky for an organisation when only some of its members feel stagnant and others are quite tired and not interested in new challenges. All in all, I think churches tend to err on the side of too much safety and potential irrelevance. I agree that Easter – if experienced well – can be just the thing to prod us and poke a few challenges our way. The critical perspective for me though, is that ‘the church’, being an organisation, is not the Jesus Movement, which is far more mysterious and messy. ‘The church’ MAY from time to time embody the Jesus Movement, but it is far more likely to only fitfully approximate it. Sorry, this is becoming a lecture. I don’t get out enough any more!